A logic game which is excellent for improving your skills and brightening your time! "Celtic reality is so harsh, that you can’t survive without magic! " new game of "Brick Shooter” genre! -Move runes so you can put them in a row of 3 and more. -Collect bonus points for difficult combinations. -Collected runes will give you energy. -When all of the runes are collected you level up. -The game is a part of the compulsory curriculum in all schools of Kronberg! 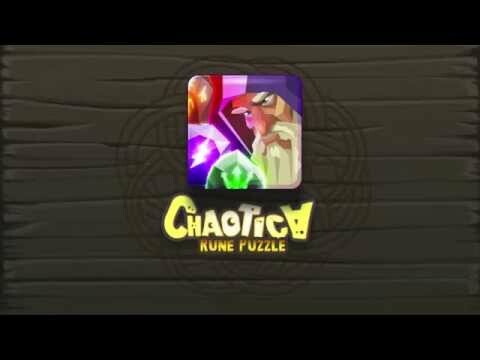 Welcome to the world of “Chaotica: rune puzzle” game!